On Friday, Gov. Mike DeWine announced the creation of a new council that will advise the Ohio Governor’s Office on matters concerning mental illness and substance use prevention, treatment, and recovery support services in Ohio. DeWine signed an executive order creating the Recovery Ohio Advisory Council. RecoveryOhio Director Alisha Nelson will chair the council, which includes what was described in a governor’s office press release as a diverse group of individuals who have worked to address mental illness or substance use issues in prevention, treatment, advocacy, or support services; government; private industry; law enforcement; healthcare; learning institutions; and faith organizations. The council also includes individuals who are living with mental illness and/or a substance use disorder and their families. Additional members will be announced at a later date. 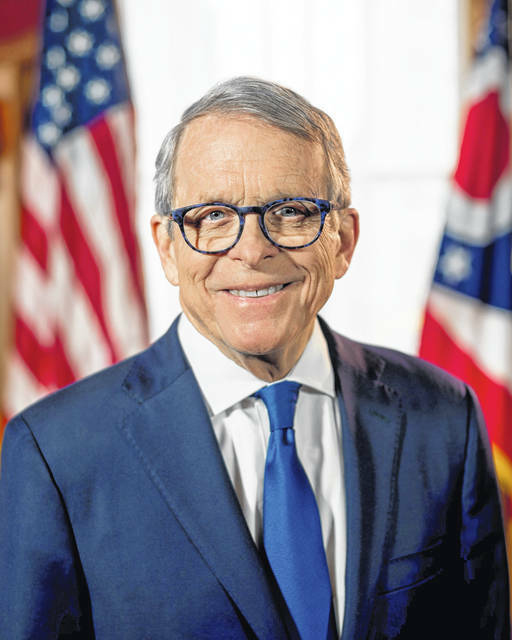 RecoveryOhio Advisory Council members will be tasked with issuing actionable recommendations to DeWine and each cabinet-level state agency, board and commission providing services to individuals with mental illness or substance use disorders. •Coordinating federal, state, and local resources to ensure optimal use. The advisory council also will make recommendations on fiscal appropriations in the state budget. DeWine asked the council to issue their recommendations no later than March 8. The council will meet no less than quarterly to provide guidance on carrying out the recommendations.